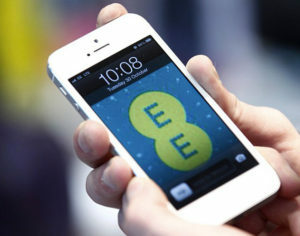 Contact dedicated EE advisors by calling their main customer service phone number 07953 966 250, or dial ‘150‘ for free from an EE mobile phone. This phone number should be used for any query about your EE mobile and SIM service, as well as if you are unsure of which particular department to contact. You can also set up a direct debit, make a bill payment to EE and notify them that you want to cancel your service by calling this helpline. 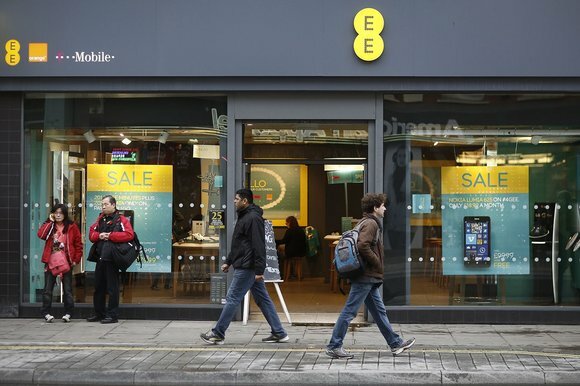 EE was formed in 2010 by the merger of the two companies which ran the Orange and T-mobile networks in the UK. Consult the useful list of phone numbers that is provided below if you want to contact a dedicated Orange customer service advisor. You can also dial ‘150‘ from your Orange mobile phone to access any of these helplines. Calls will cost up to 32p from BT landlines and more from mobiles (please check with your landline or mobile network provider for full details). Call Charge Information: EE’s 079 numbers are free to contact from all EE landline and mobile phones; if you are not an EE customer then please check with your landline or mobile network provider for details about call charges to these helplines.